The acting is uniformly compelling."""" After decades of service to the Chinese Emperor, Lai Xi longs to return to Japan. 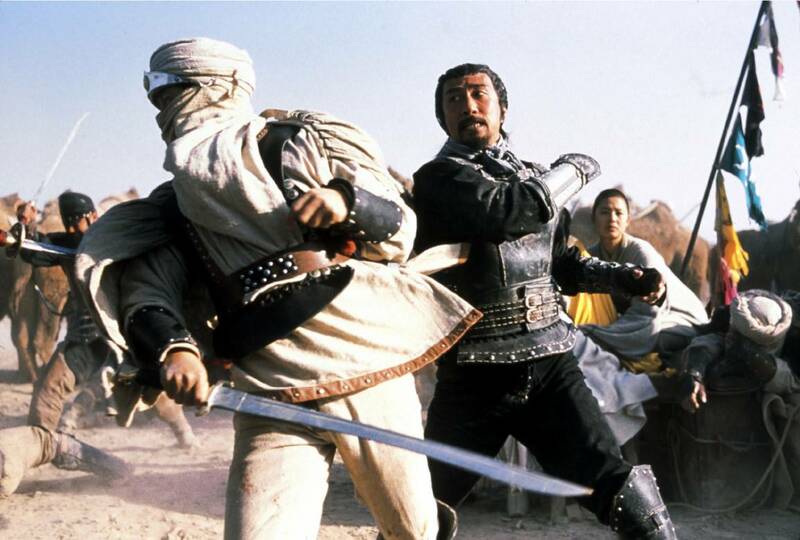 Finally, his request seems to be granted, and as battles against the invading Turkish armies intensify, Lai Xi promises to bring Wen Zhu back to the capital city of Changan. Instead, he is sent to the West to chase wanted criminals. His only passport back to Japan is to capture and execute Lieutenant Li, a renegade soldier wanted for leading a violent mutiny when he refused orders to kill female and child prisoners. Li and Lai Xi battle, but finally agree to delay their final personal fight until the caravan carrying Wen Zhu and a Buddhist monk is brought to safety. The monk, however, is carrying a sacred and powerful pagoda that attracts the attention of the region's ruthless overlord, Master An (Wang Xueqi). 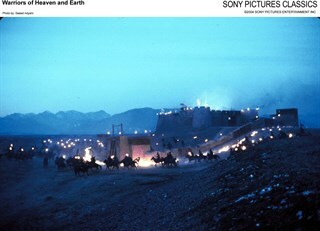 Lai Xi and Lt. Li, accompanied by Li's former posse of soldiers, who have forsaken their peaceful new lives to return to his side, must face the cruelty of the desert.